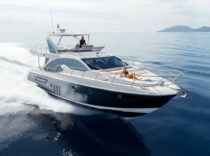 Published in Boat Tests New	| Tagged motoryacht, Azimut, motor yacht, Azimut Yachts, Azimut 55S	| What Do You Think? 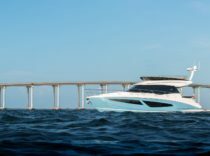 Published in Boat Tests, New Boats	| Tagged motoryacht, yacht test, yacht review, boat test, Trawler, trawler review, motor yacht, Nordhavn N96	| What Do You Think? 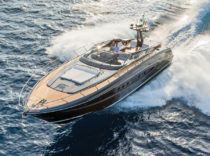 Published in Boat Tests, New Boats	| Tagged motoryacht, flybridge, yacht, boat test, sea trial, Azimut, motor yacht, Azimut 50 Flybridge	| What Do You Think? 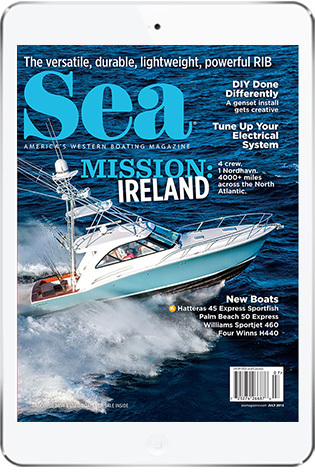 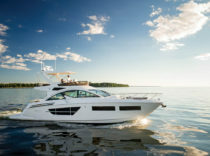 Published in Boat Tests, New Boats	| Tagged motoryacht, flybridge, motor yacht, Regal 42 Fly, Regal, 42 Fly	| What Do You Think? 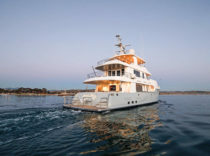 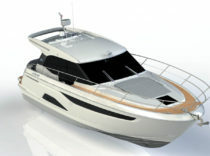 Published in Snapshot, New Boats	| Tagged motoryacht, motor yacht, cruiser, Bavaria R40 Coupe, coupe	| What Do You Think? 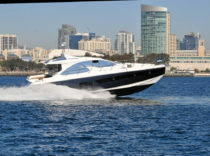 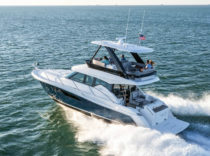 Published in Boat Tests, New Boats	| Tagged motoryacht, yacht test, yacht review, boat test, sea trial, motor yacht, Riva, Riva Yacht, Riva 63 Virtus, cockpit motoryacht, cockpit motor yacht	| What Do You Think? 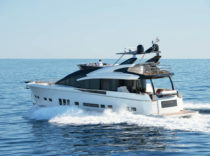 Published in Boat Tests, New Boats	| Tagged motoryacht, flybridge, Cantius, motor yacht, cruiser, cruisers	| What Do You Think? 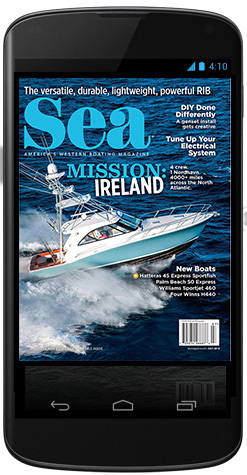 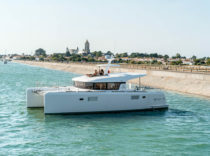 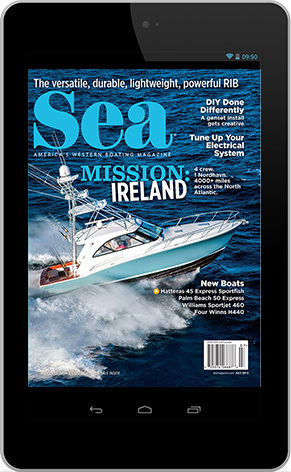 Published in Boat Tests, New Boats	| Tagged Catamaran, power catamaran, boat test, boat review, sea trial, lagoon, motor yacht, catamaran test, catamaran review	| What Do You Think?